I wasn’t expecting this one. – Hinky Dinky Parlay Voo? 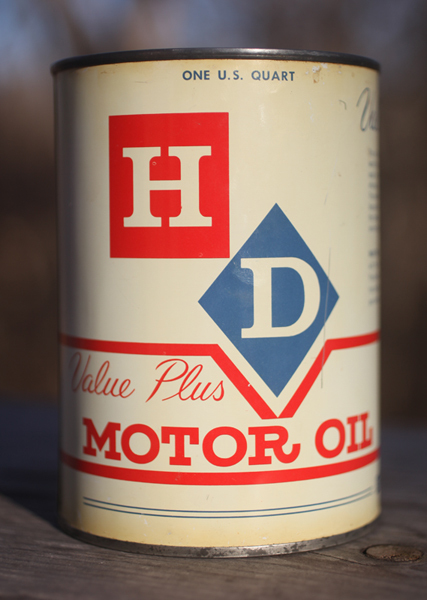 Hinky Dinky motor oil. Who knew? Yes…eBay.